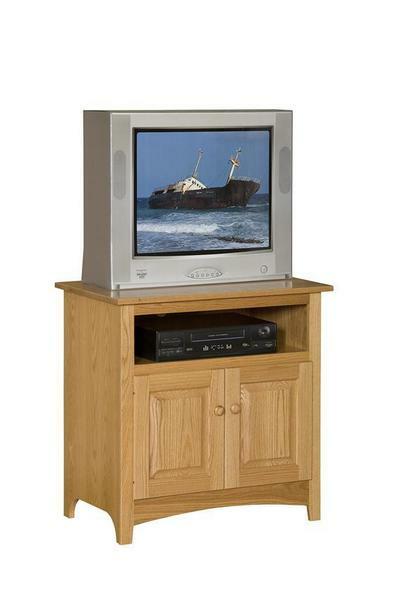 This Amish handcrafted Shaker TV Stand is perfect for a small media room or living room. The 6" opening is perfect for a cable box or dvd player. Choose from oak wood, brown maple wood or cherry wood as well as a wide variety of stain options. Call today for free stain samples to assist you with your finish selection.